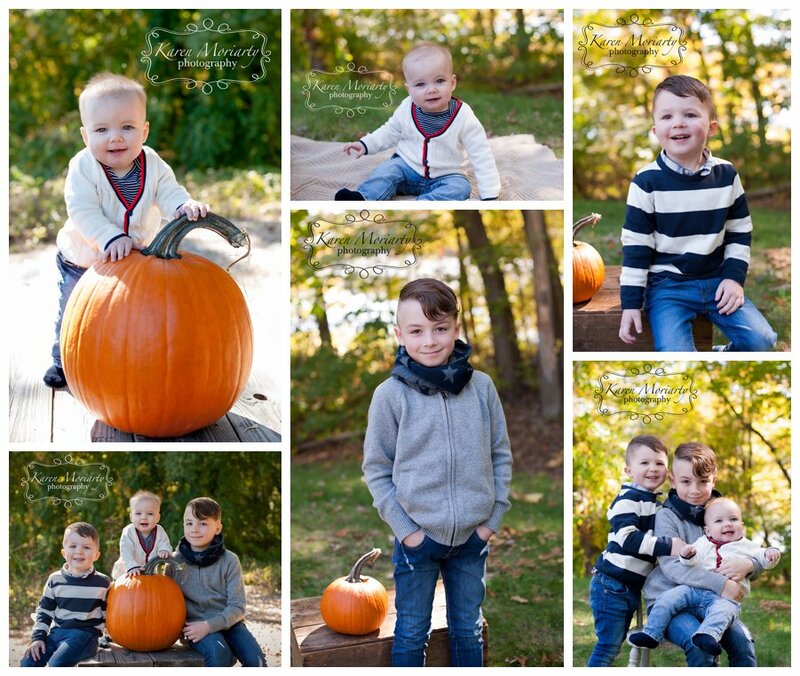 These adorable and super stylish brothers rocked their Fall session ! 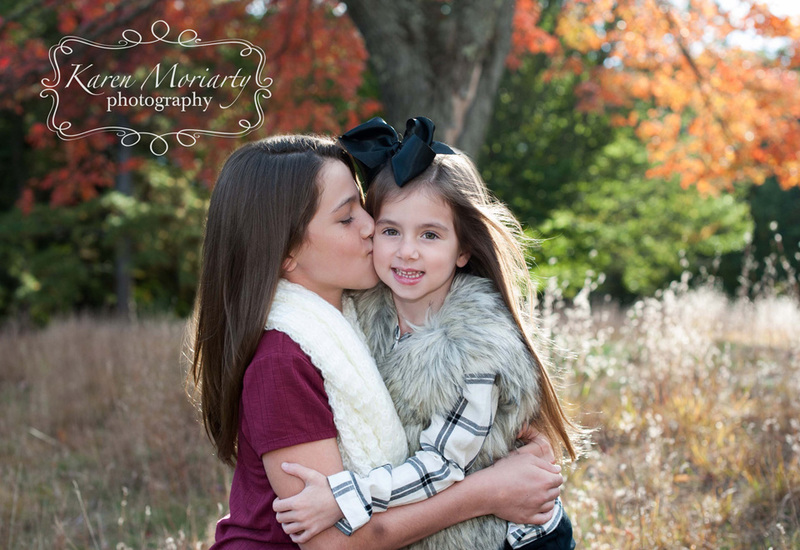 Sweet Sisters Fall sessions ! 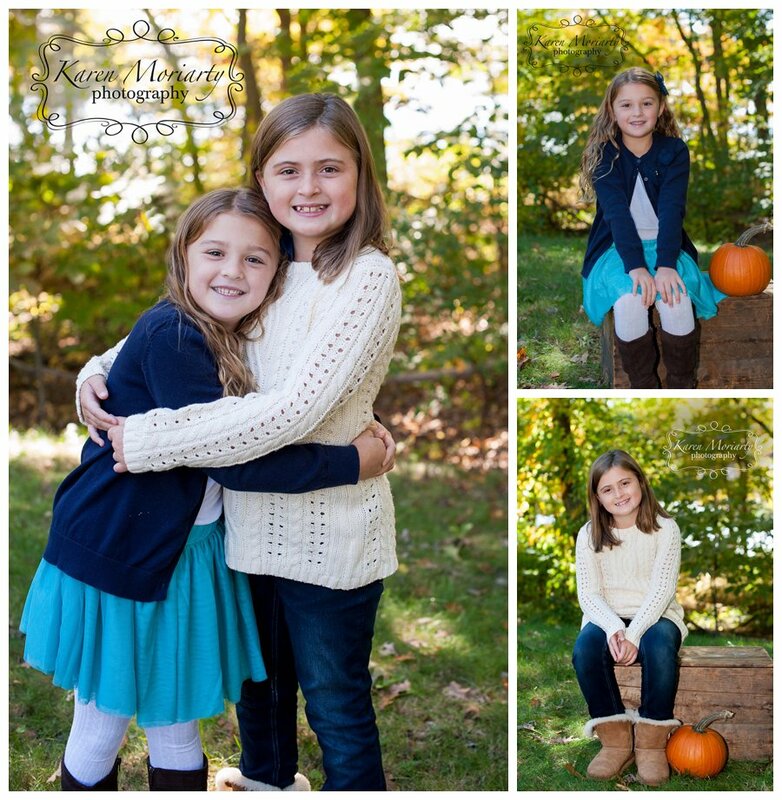 Heres anothe Fab Fall session, I love these cute sisters ! 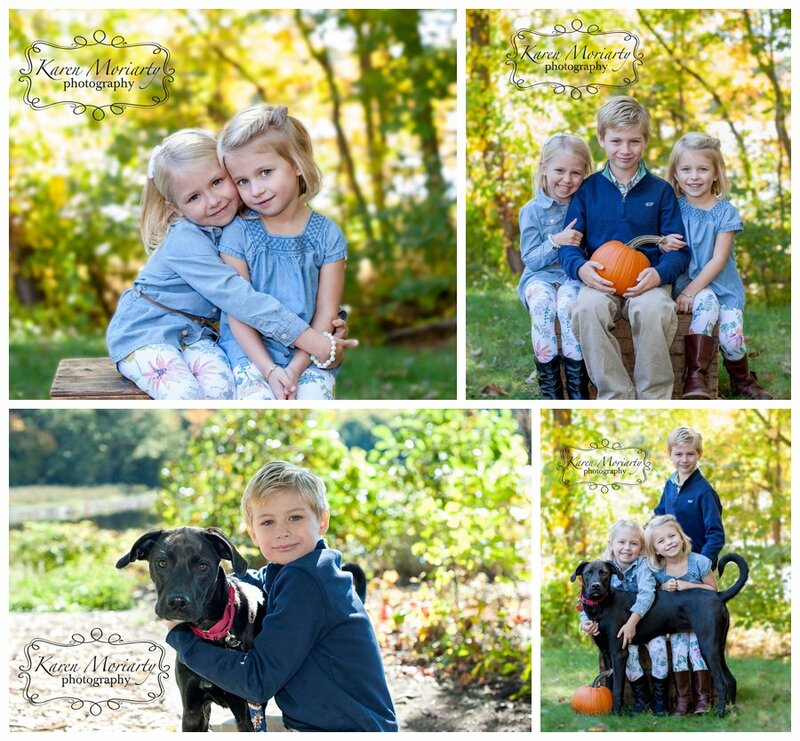 Fab Fall Mini session with Pup! Fall is JUST the BEST! How cute are these kids and their pup? So sweet! Doesn’t Summer seem so long ago ?!? 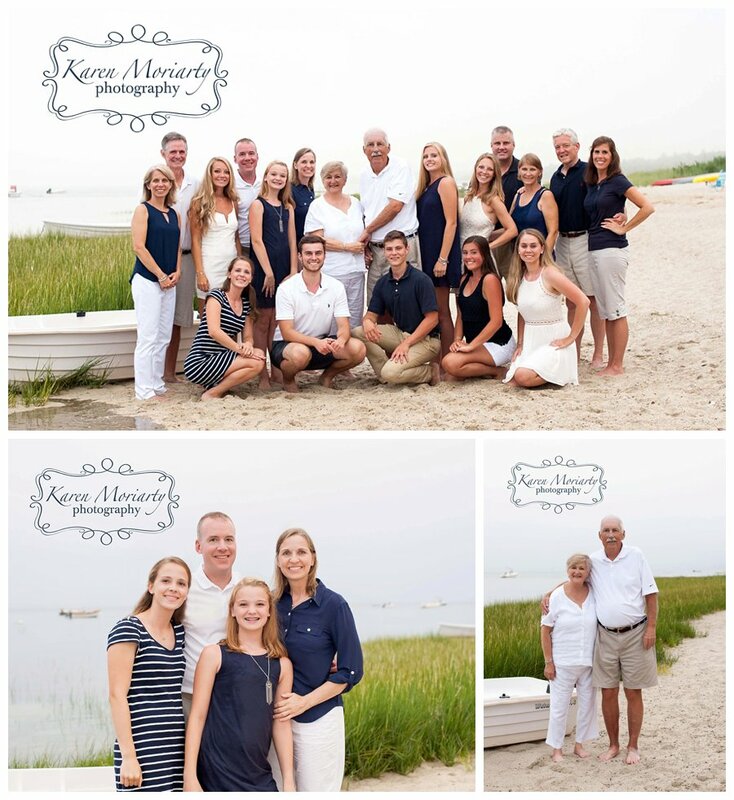 My beautiful friend Lynn celebrated her parents 80th Birthdays with a family reunion portrait this year- I love getting to capture priceless memories like these!